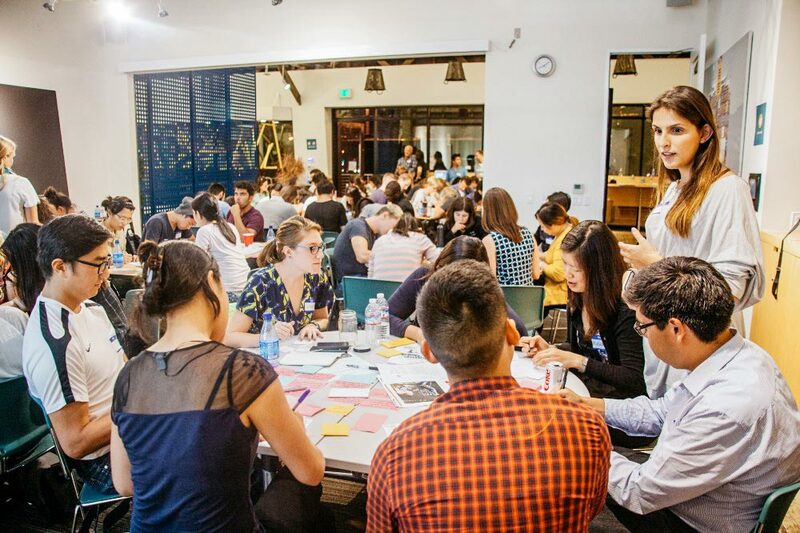 OpenIDEO puts the power of human-centered design in the hands of many. Explore how design thinking works in OpenIDEO Challenges. Design thinking is in our genes. 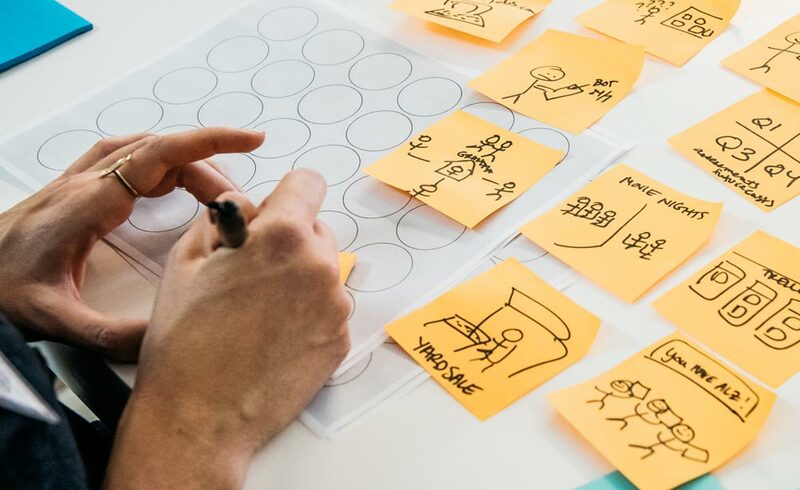 For decades, IDEO has pioneered the human-centered design approach to solving complex problems. In 2010, IDEO asked—how might we open up our method, enabling people everywhere to spark innovation where it’s needed most? Our answer: OpenIDEO. We believe to solve today’s complex problems, there need to be better ways to come together, share ideas, and coordinate action around the globe. 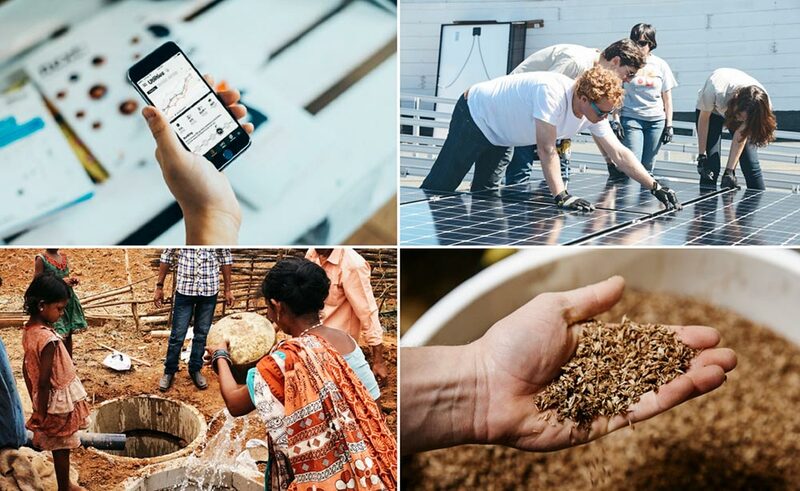 We built an open innovation model because it allows us to do just that: help people worldwide break barriers, find support, and iterate on the ideas of many to create real change. We’ve gained unique insights into the power of open innovation. Behind it all, we’ve got a team of some pretty amazing humans. Good people are the key to progress, which is why we work to bring them together in San Francisco and around the world. We invest in community because we’ve seen that creating spaces for people to share their diverse skills and perspectives accelerates the journey to impact. 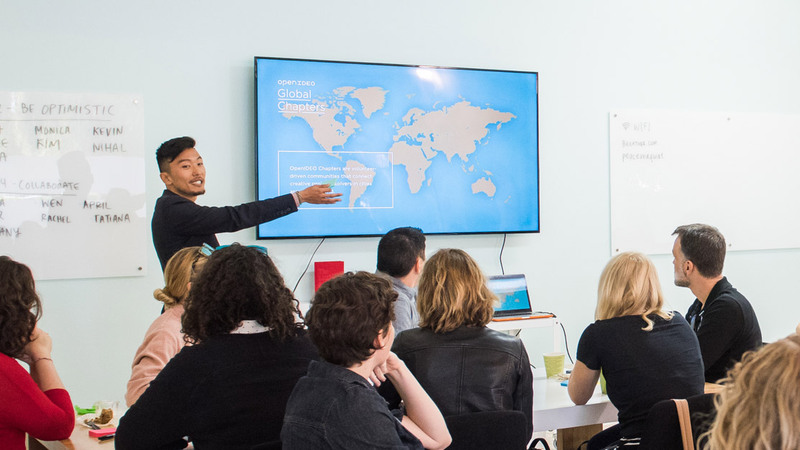 Over the years, the OpenIDEO community has engaged hundreds of thousands of people in over 200 countries and territories, generating nearly 18,000 ideas for good. Activating a passionate, diverse group of people has powerful results—whether you’re building solutions, enlisting new stakeholders, or encouraging aspiring innovators. With your support, we are designing a better future together. We’ve curated our favorite stories of inspiration and impact. At our core, we design to create a positive impact in the world. We act with intention in service of a cause greater than ourselves. We are optimistic about the future and believe that applied creativity can make the seemingly impossible possible. We learn best when we’re making and testing, so we strive to talk less and do more. We know failure is an opportunity to gain new insights. Designing change starts with listening. Humans are at the center of all we do, and understanding people is the key to creating effective solutions. We feel successful when we help others achieve success, and going out of our way to help them get there is part of our DNA. Transparency sparks new ideas and opportunities. Keeping an open mind allows fresh ideas to take root and grow. Diverse, inclusive communities can offer deeper insights and more creative ideas. Cooperation over competition will propel us further, faster. Got a burning question? Be sure to check out our FAQ. If that doesn’t help, you can reach us here!